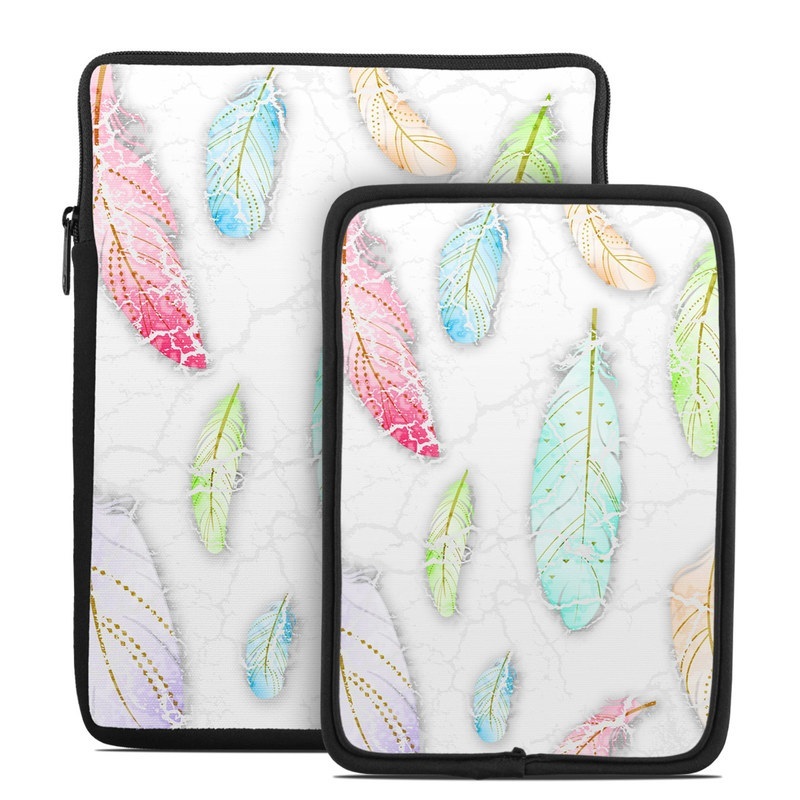 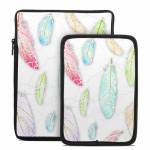 Style another device with "Drifter"
iStyles Tablet Sleeve design of Feather, Fashion accessory, Jewellery with red, blue, green, purple, white, brown colors. 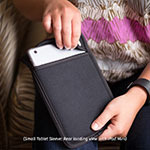 Model TSLV-DRIFTER. 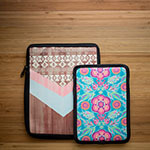 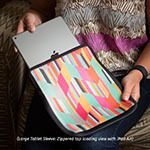 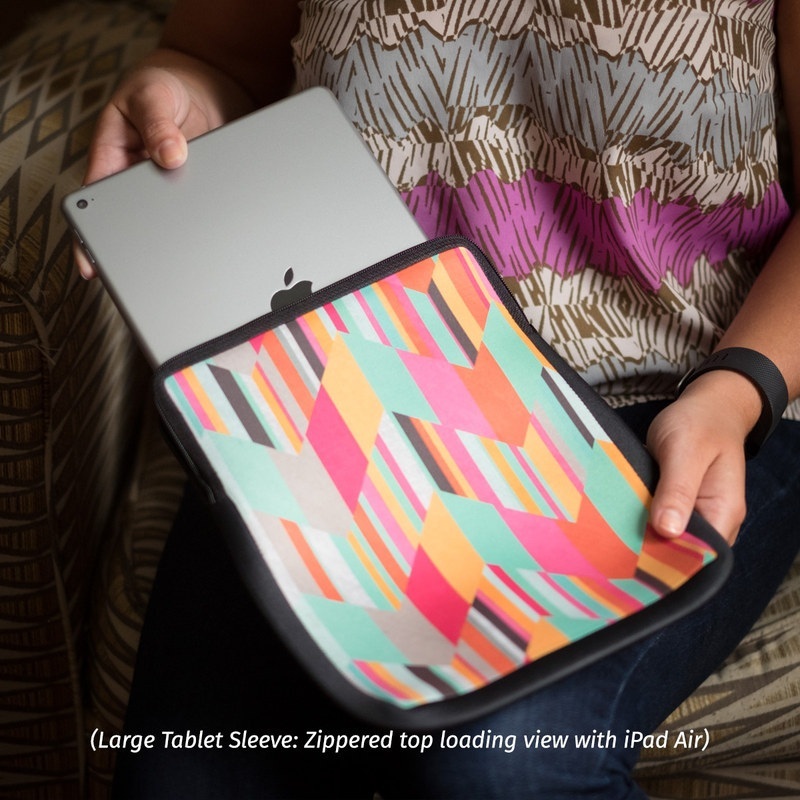 Added Drifter Tablet Sleeve to your shopping cart. View your Shopping Cart or Style Another Device with "Drifter"